Cutting edge results with zero effort. 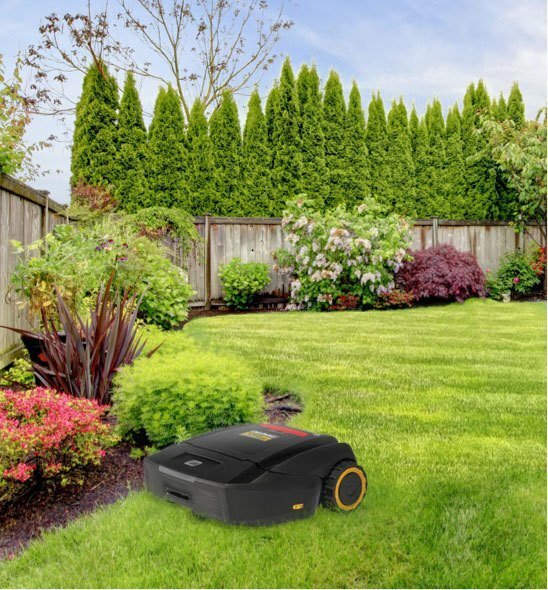 The XR3 robotic lawn mower combines Cub Cadet power with innovative SmartMow technology, delivering a just-mowed look at the touch of a button, so you can focus on getting the most out of your yard. ULTIMATE CONVENIENCE: Let a robotic lawn mower do the dirty work. 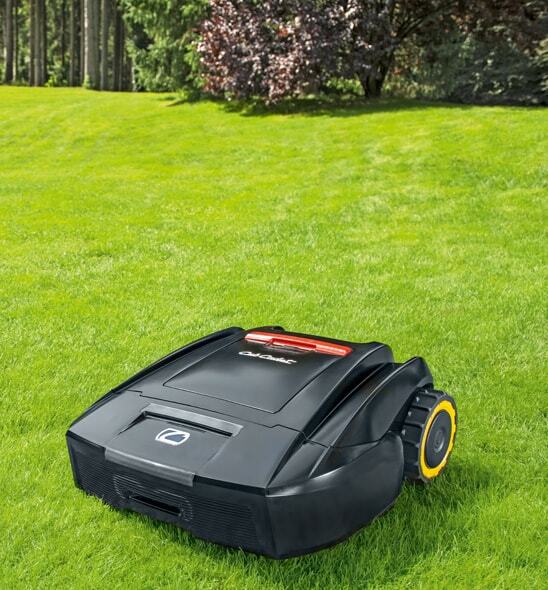 Don’t waste your valuable time with yard maintenance that can be put on autopilot. 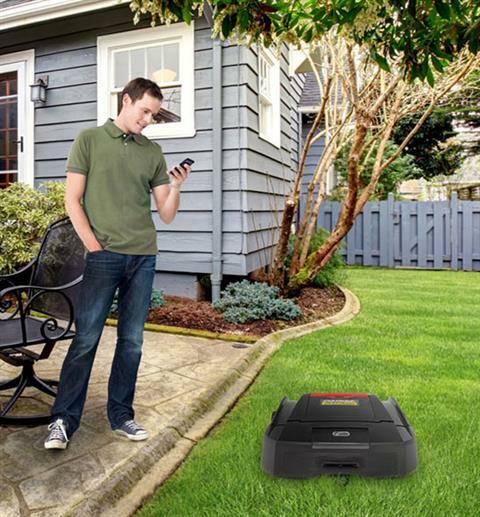 Enjoy ease of use with with a powerful autonomous mower — or control it with your smartphone. UNMATCHED POWER: Floating deck and solid blades handle high grass and tough conditions, trimming right to the edges with ease. At 22” wide, the XR3 is wider than most robotic mowers, allowing for a faster mow. SMOOTH (AND SMART) OPERATION: More than just meticulous mowing performance, the XR3 boasts child lock, PIN code access, rain avoidance sensors, and the ability to drive independently to different mowing zones and return after a job well done. ADJUSTABLE HEIGHT: Change the cutting height based on your lawn’s needs. 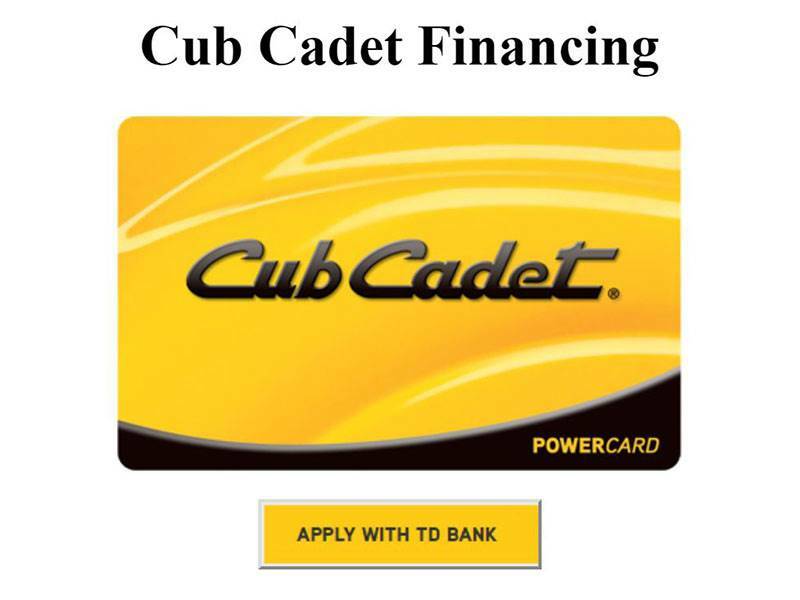 QUIET CUT: Nearly silent operation so you can get more out of your spring and summer. MULTI-ZONE MOWING: Moves automatically to different zones and returns after completing a mow. SAFE OPERATION: If lifted or tilted, blades automatically stop rotating. INCLINE CAPABLE: Easily handles slopes up to 36% (20°). MOWS LONGER: Equipped with a long-lasting, high performance lithium battery. EDGING: At 22” wide, cuts beyond the wheel for a manicured finish. WEATHERPROOF: Rain sensor detects poor conditions and sends XR3 back to its base. 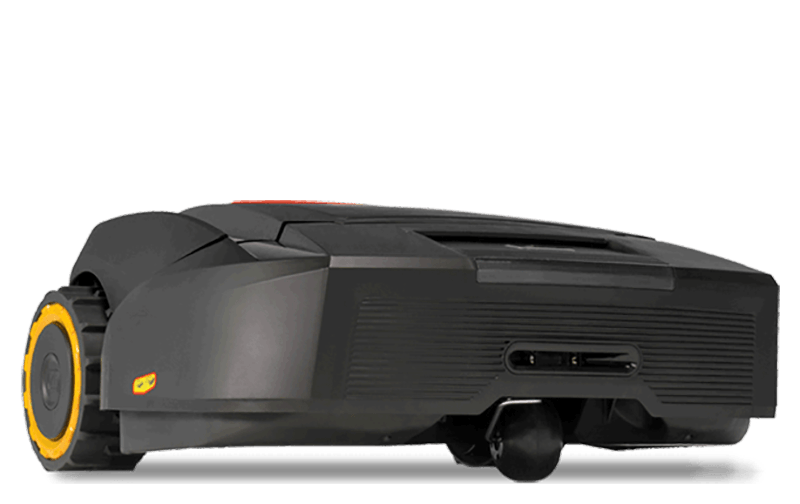 OTHER: Recommended Lawn Size 1/3 Acre, Anti-theft, Mowing schedule, Rain sensor, Bluetooth (BLE), 22 kWh / month power consumption, 400 watts of mowing power, 66 dB noise level in eco mode and 74 dB noise level in high load, 55-70 Minutes in mowing time, 90-110 Minutes in charging time.